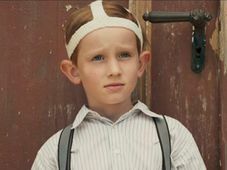 The annual showcase of Czech films was launched in 2012 by Michal Sedláček, at that time consul general of the Czech Republic in Los Angeles. 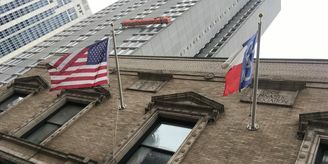 Initially a small event, it has gradually spread across the United States as well as Canada. 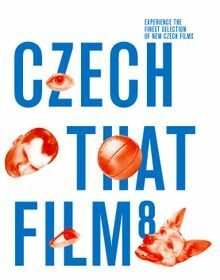 The eighth edition of Czech That Film will reach 23 US and Canadian cities, including New York, Toronto, Dallas and Chicago. Šárka Vamberová, the cultural attaché at the Czech Embassy in Washington, is the event’s co-organiser. 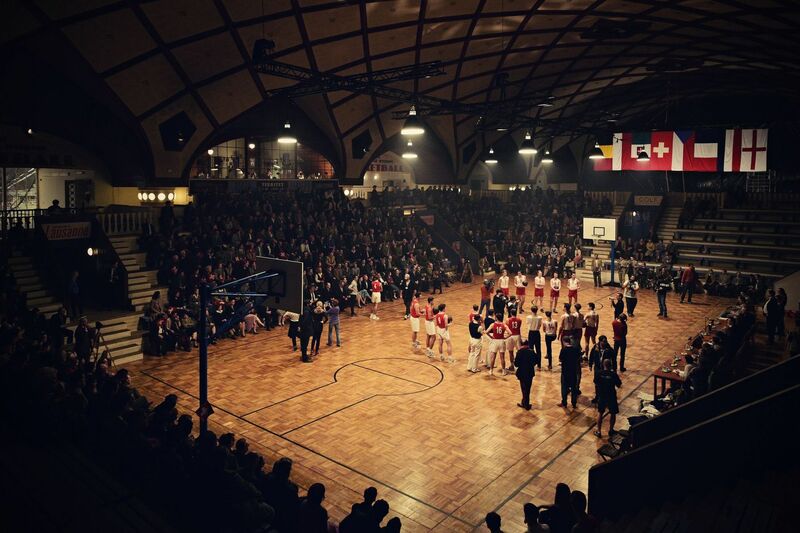 'Golden Sting' The four-month-long event kicked off in Los Angeles on April 5 with the screening of the basketball drama Golden Sting by Radim Špaček, who attended the screening in person. 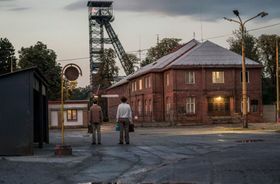 Altogether nine films are being screened this year, including Dukla 61, David Ondříček’s film about the 1961 mining disaster in Czechoslovakia which killed 108 miners and Winter Flies by Olmo Omerzu, a road movie about two teenage boys which swept this year’s Czech Lion national film awards. 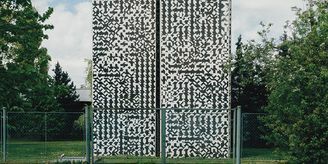 'Dukla 61', photo: ČT This year, the Czech Republic is marking 30 years since the Velvet Revolution, which saw the fall of the Communist regime in Czechoslovakia. To commemorate this anniversary, Czech That Film also included Robert Sedláček’s Palach in the programme. 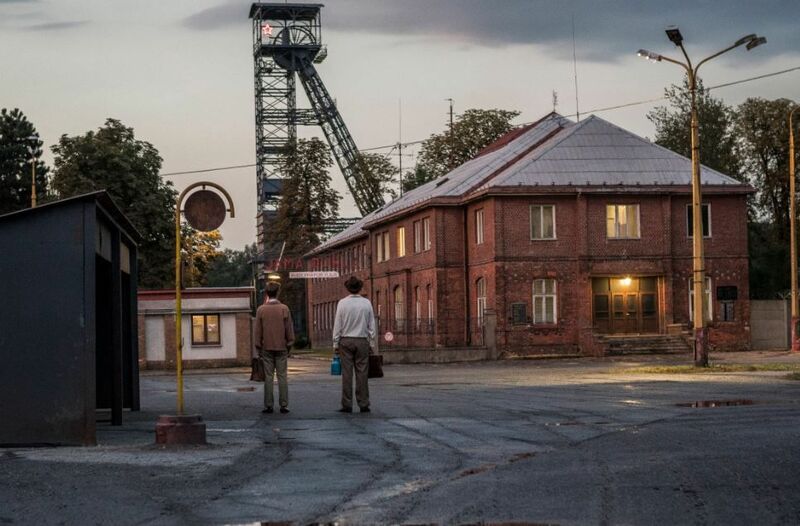 The film tells the real-life story of the student who took his own life to protest against growing public apathy to the 1968 Soviet-led invasion of Czechoslovakia. Los Angeles also saw a special screening of Ucho or The Ear, a 1970 Czech classic by Karel Kachyňa, which was banned by the Communist regime and wasn’t released until 1989. 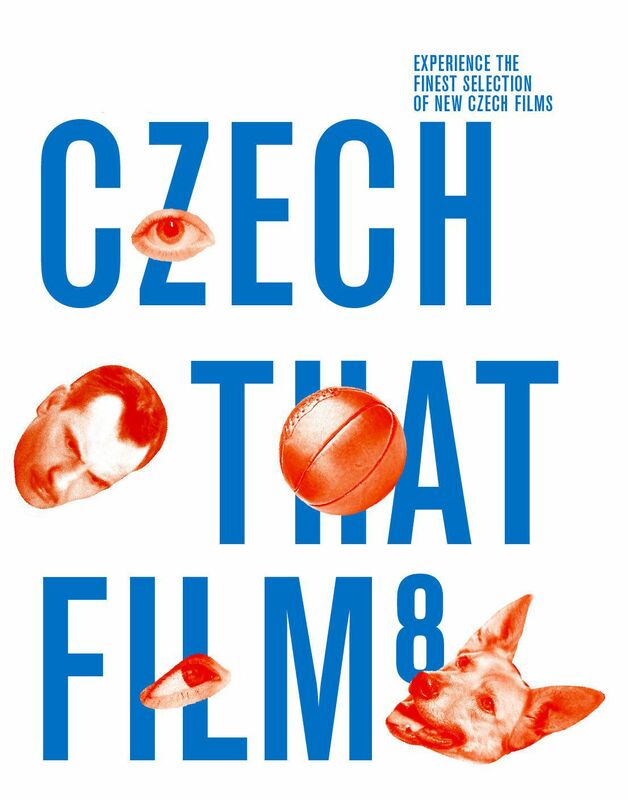 This week, Czech films are being showcased to Czech expats and locals in Austin and Denver. The next stop of Czech That Film is Little Rock in Arkansas. The festival will come to a close in Canada’s Edmonton on June 18.